A company’s technology and intellectual property rights are often its most significant assets. When those assets need to be protected or are threatened by litigation, Rob Van Arnam can help. He represents clients of all sizes from emerging technology clients and entrepreneurs to large retail and manufacturing companies and financial institutions by providing practical advice and business solutions. 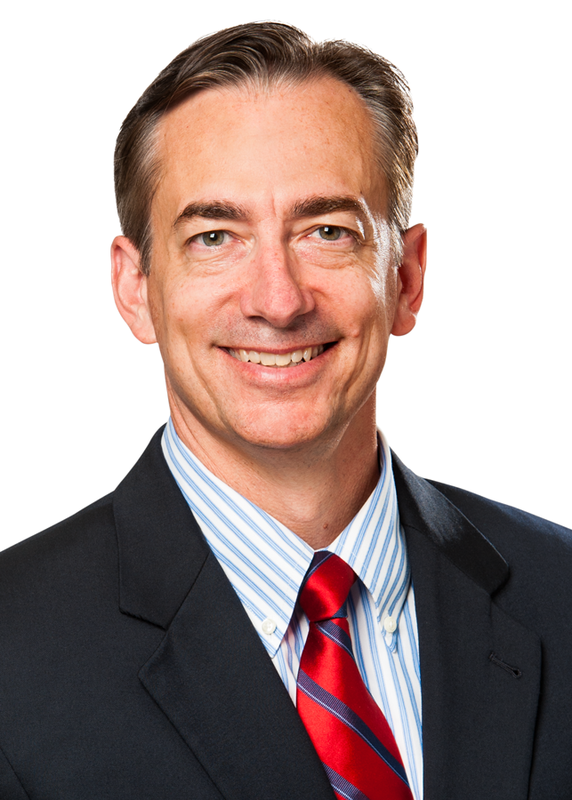 Rob is the chair of the firm's Intellectual Property section, as well as the Data Protection & Cybersecurity practice. He previously served on the firm's board of directors. A company’s technology and intellectual property rights are often its most significant assets. When those assets need to be protected or are threatened by litigation, Rob Van Arnam can help. He represents clients of all sizes from emerging technology clients and entrepreneurs to large retail and manufacturing companies and financial institutions by providing practical advice and business solutions. Rob is the chair of the firm’s Intellectual Property section, as well as a co-chair of the Data Protection & Cybersecurity practice. He previously served on the firm’s board of directors. Rob is an experienced intellectual property lawyer who focuses his practice on litigation involving patents, trademarks, copyrights and trade secrets. He has litigated high-stakes IP cases throughout the country and before the Patent Trial and Appeal Board (PTAB) and the Trademark Trial and Appeal Board (TTAB), including through trial and appeal. He is adept at understanding clients’ IP assets and business goals and providing practical strategies to achieve those goals. Clients in a variety of industries, including software, telecommunications, life sciences, ag-chemical, firearms and financial services, have used Rob to help protect, license and grow their intellectual property, enforce their rights and defend against suits by competitors and non-practicing entities (NPEs). Prior to joining Williams Mullen, Rob practiced IP and antitrust law with a national law firm and worked for the U.S. Department of Justice as a special assistant in the Office of Intelligence Policy and the Office of International Affairs. He is listed in The Best Lawyers in America© for Patent Litigation, Patent Law, Copyright Law and Intellectual Property Litigation (2014-present). He has been named Best Lawyers® Raleigh “Lawyer of the Year” for Litigation - Patent Law (2016) and the Best Lawyers® Raleigh “Lawyer of the Year” for Copyright Law (2018). He has been recognized as a leading intellectual property attorney by Chambers USA (2013-present), named among North Carolina’s “Legal Elite” by North Carolina Business magazine (2011-2015, 2017-present) and included in North Carolina Super Lawyers magazine (2016-present). In addition, he has been named one of the “Top Attorneys in North Carolina” by Charlotte Magazine. Rob earned his Bachelor of Arts degree from Dickinson College and his Master’s degree in international law from American University. He earned his Juris Doctor degree from the University of North Carolina School of Law, where he was a member of the Holderness National Moot Court Team and the North Carolina Journal of International Law & Commercial Regulation.